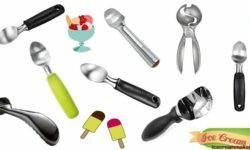 If you want to make yogurt ice cream properly for you without ice cream maker then you can stay with me because in this article I want to give you some tips about how to make yogurt ice cream without ice cream maker and I hope that it will be too much helpful for you and also for your use. In the first you need to line a mesh colander with cheesecloth and then you can set is over a bowl because it will be too much important for you and also for your use because you will be needed it when you want to pour the yogurt. After that you need to pour the yogurt into the colander and you must remember that you need to allow it to the drain for at least 24 hours in the fridge if you want to prefer thick frozen yogurt for you and also for your use. After that you need to slice any kinds of fruits into small pieces because without small pieces you cannot get a good result. 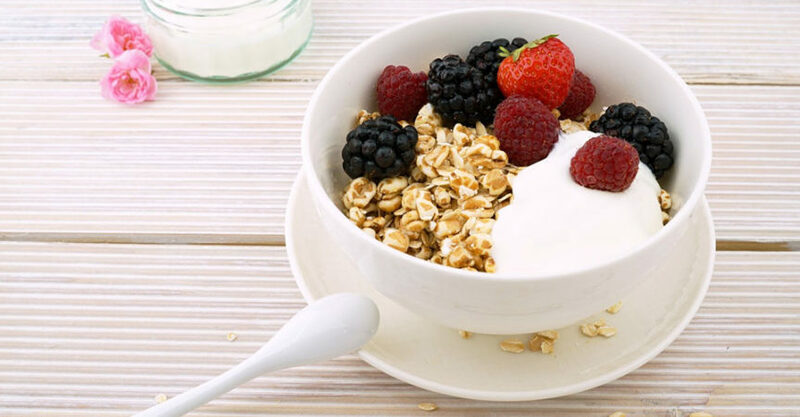 Suppose you want to use berries in your yogurt then you need to slice the berries into quarters or slice them in ¼ sizes because it will be good for you and also for your use. Then you can toss the slice of the fruits with a small amount of lemon juice because small lemon juice can be too much useful in increasing the taste. You can prepare up to 1 pound slice fruit for 1 cup yogurt but it will be depended on your fruit flavor. 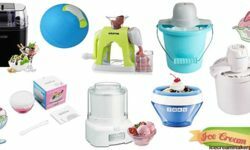 After that you need to move the yogurt into a bowl and after that you need the yogurt with up to ½ cup of sugar for per 1 quart of yogurt but it will be depended on how much you want to sweet in your yogurt ice cream. Then you can add any kinds of flavor in your yogurt ice cream like chocolate chips and many more like this. If you want to make vanilla yogurt ice cream then you can add vanilla extracts in your yogurt ice cream and after that you can mix it by your hand or you can use blander if you want to mix your extracts with your yogurt smoothly. After that you can pour the mixture into a plastic or metal freezer safe pan and you can place them into the pan for a certain time but it will not be much than 45 minutes. 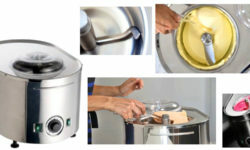 After 45 minutes you need to remove the pan from the freezer and then you can stir the yogurt mixture and after that you can break up any parts of your yogurt mixture that are beginning the freeze but in this case you can stir it by your hand or hand mixer. 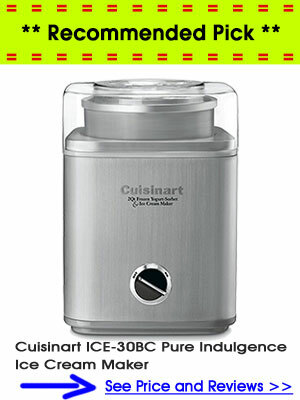 After that you can again continue the freezing work for every part of the yogurt ice cream and after two to three hours freezing time your yogurt ice cream will be ready for eat.